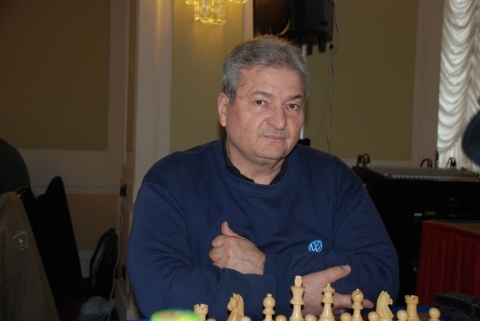 Here is a recent effort(TWIC 952) from the current Hungarian Champion GM Berkes. There are no big tactics, attacks or any kind of sharp play. Berkes keeps plenty of pieces on the board and pressed the queenside with a long massage. The first gain was an extra square, and then after black tried an active defence, which then gave white a better pawn structure. Later black gave up a weak pawn which was converted nicely in a BN-BN ending. 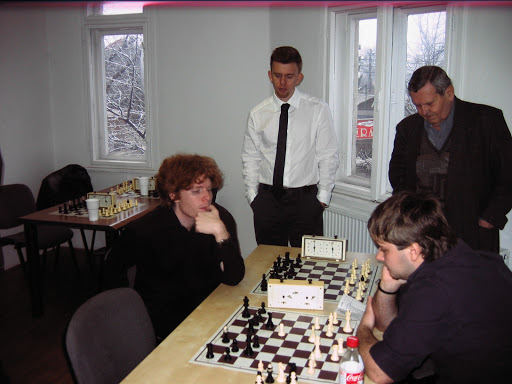 Black is defended actively with 19…Nc4. How should white continue? Black has just blocked the pin on Bf8 with 33..Be8. How should white continue? White has won a pawn but the BN-BN ending is closed after 46..Nd6. How should white continue? Here is a strong game from GM Berkes against veteran GM Farago,Ivan from the Hungarian TCh. 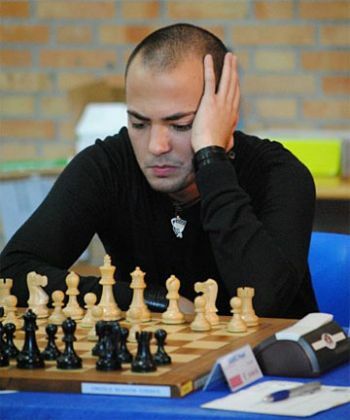 The game features the strong technical endgame play of Berkes an his slow positional building style. This is an unspectacular game which on the surface contains nothing really remarkable. The game can be broken down into the following stages. -The play only on the kingside stage is of key importance. The key to breaking black’s position is to play 74.e5! to cut off the dark bishop from the g7 pawn and then play on the light square to infiltrate the kingside.